Famous last words of Marius – My view of the world and anything that might interest me. My view of the world and anything that might interest me. 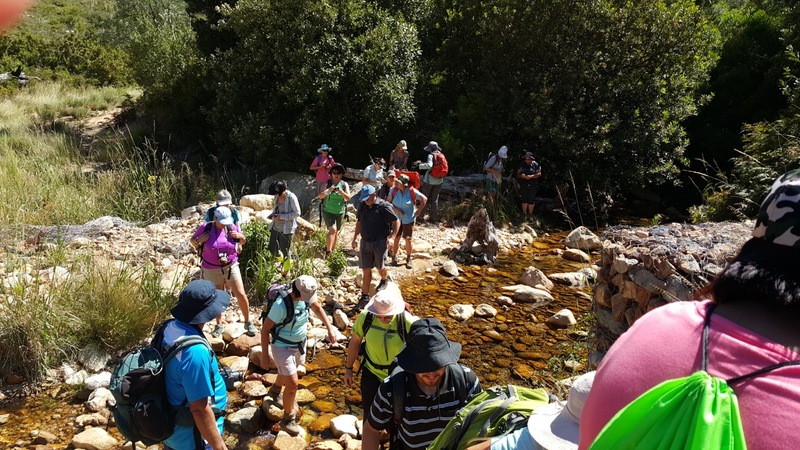 On Saturday, 14 January 2017, a group of 23 hikers from Stellenberg Stappers and also Mountain Club of South Afrika (Paarl/Wellington Section) took a hike in the mountain around the Bergriver Dam near Franschoek. 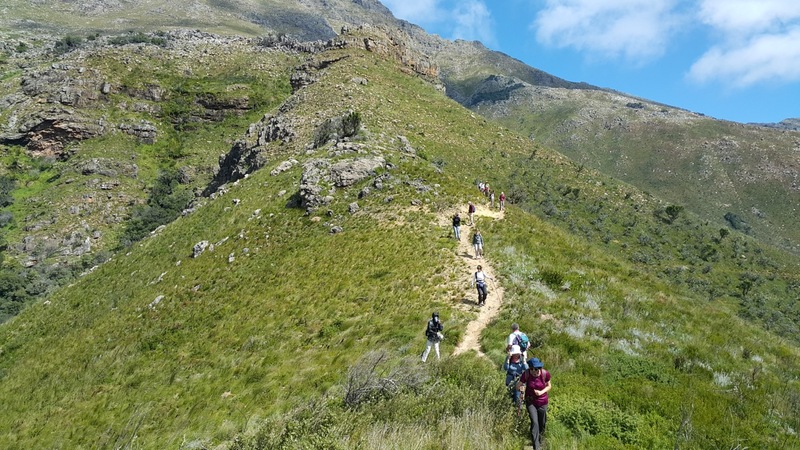 The hike is somewhere around 16.5km in length and not very strenuous at all. See the map below for what the hike looks like. The first section from the entry gate is along the dirt road and then one turns left to make a steady climb up the mountain to reach the highest point of the hike. From there the remainder of the hike is basically level and downward back to the road that runs along the river back to the gate. It was very hot, close to 30 degrees so take a lot of water and as can be seen from the photos below, there is no trees or any shade to hide under. Also the river is very low so no possibility to take a dip to cool of. After about a hour of hiking we reached the first crossing of the river and spend some time next to the river having tea and some snacks. Although the hike is a fairly easy hike, I once again recognizes how easy it is for a hiker to get injured. 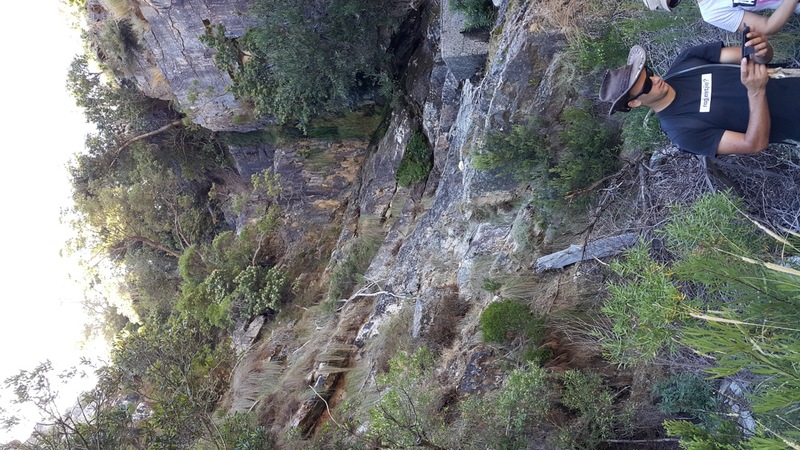 One of the hikers in our group fell not that far from the end and got seriously injured and had to be evacuated by a rescue team. Does not matter how experienced or well known the area are for you, be always vigilant and careful since accidents can happen in the blink of an eye. Would love to hear your opinion in the comments if you have done this hike and what you think. Happy hiking and please remember to keep the area as you have found it, what you take in, you take out and nothing gets left behind. What beter way to start a new year than taking a walk in your own neighbourhood. 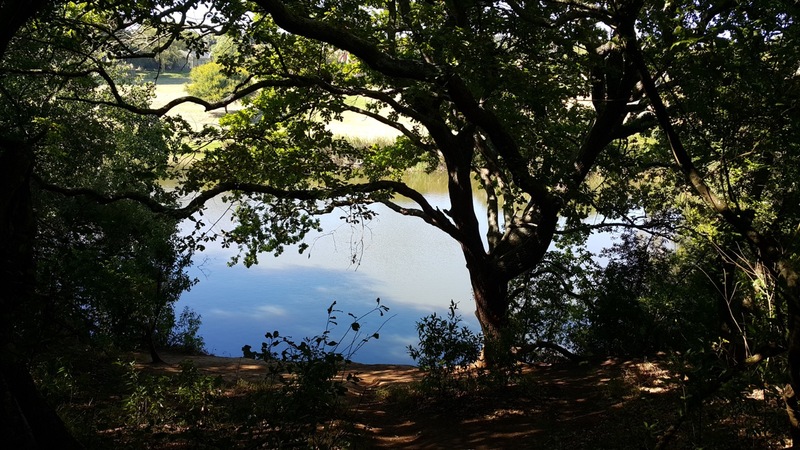 I am priviledged to stay close to Majik Forest and put on my hiking shoes and took a brisk walk from where I stay to Majik Forest and back — see map below. Since this is my first post of 2017, I wish all my readers a great 2017 and may you hiking shoes/boots take you on interesting paths and trails. 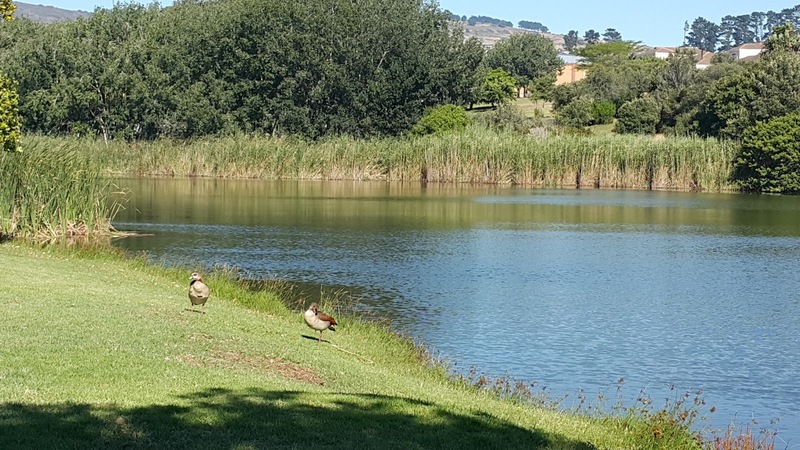 If you are a bird lover then there is ample to keep you occupied and you can relax next to the dam having a bite to eat or follow the various trails that run through the forest, just be on the lookout for the mountain bike riders. Some more photos to give you some idea. Did you do any hikes to start your 2017, I would love to hear what hikes you did in the comments below and also interested on whether you are planning any long hikes during 2017. 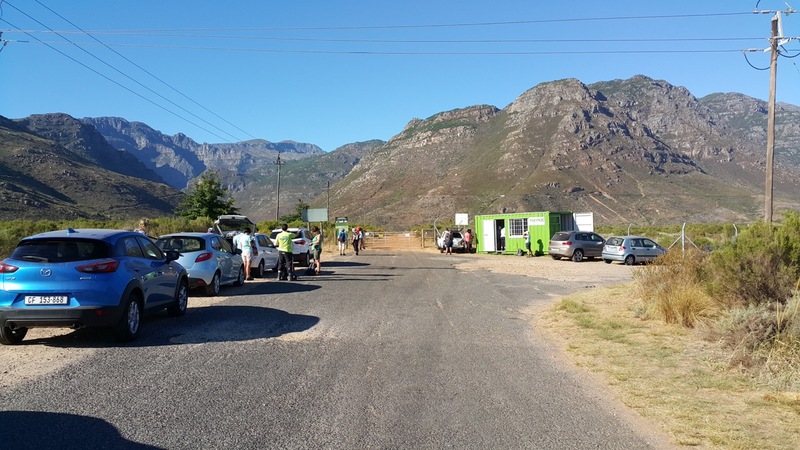 On Saturday, 24 September 2016, I drove via Durbanville and Wellington to the top of Bainskloof to join a group of about 18 hikers on a hike organized by the Paarl/Wellington section of the Mountain Club of South Africa. 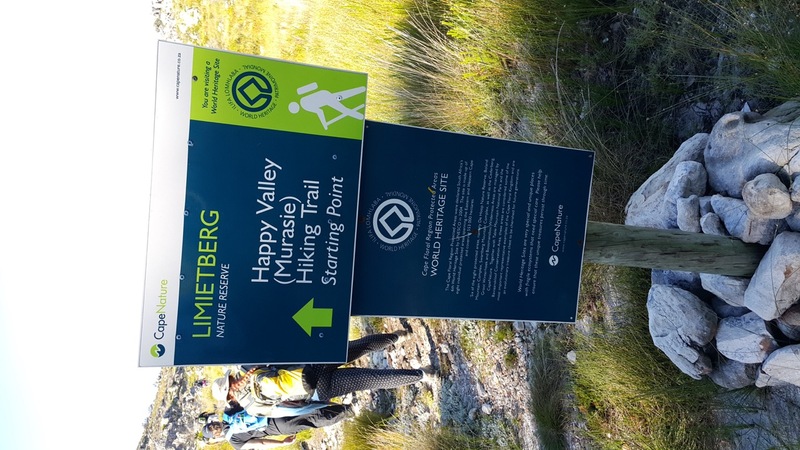 The hike was to do the Happy Valley Trail in the Limietberg Nature Reserve that start at Eerste Tol and take the trail all the way to the Junction pool and then back the same way to where we parked our cars. See the map below of the trail. 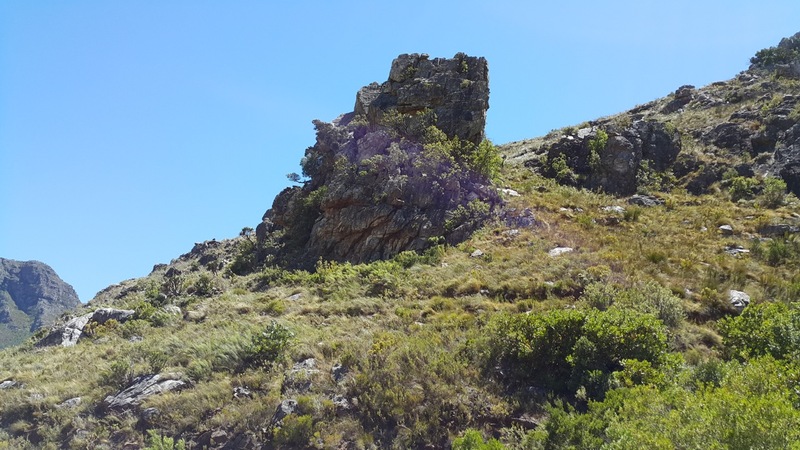 Although the trail is fairly long, about 16km out and back, it is relatively easy with no climbing or any scrambling. That being said, remember that any hike can be difficult when you not fit or have some ailment so be prepared always. Along the way you will come across various historical landmarks like this monument for students from Wellington college that drowned in the early 1900’s. 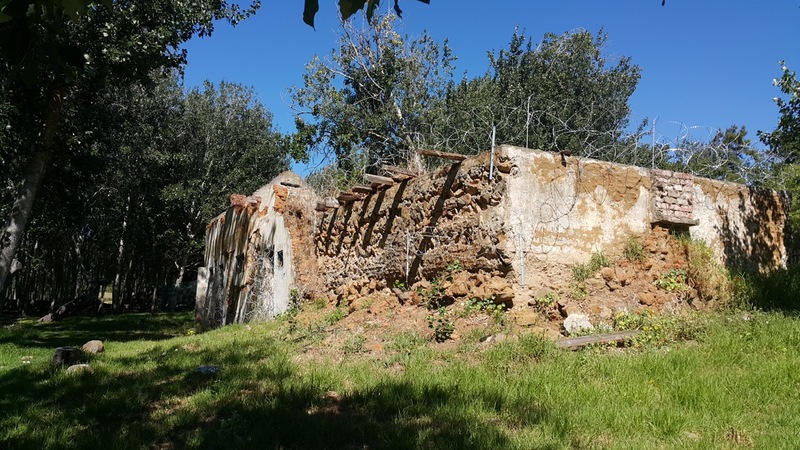 Part of the trail is called Murasie which mean ruins and although nothing remains it is where a house was built around 1930. The story goes that a person from Germany build the house but before he could complete it, he died. He only had one son and he died during the first world war. The house was eventually completed by the German’s wife but she did not want to stay there all by herself. 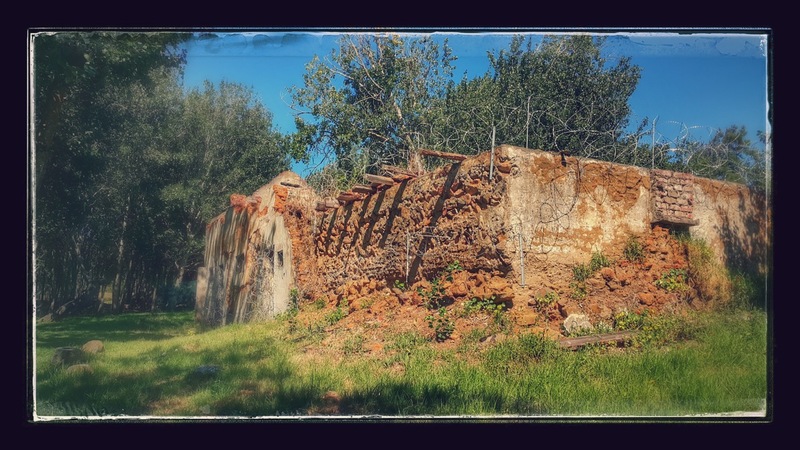 It was rented out and the house burned down and only the ruins remained which then got occupied by vagrants. 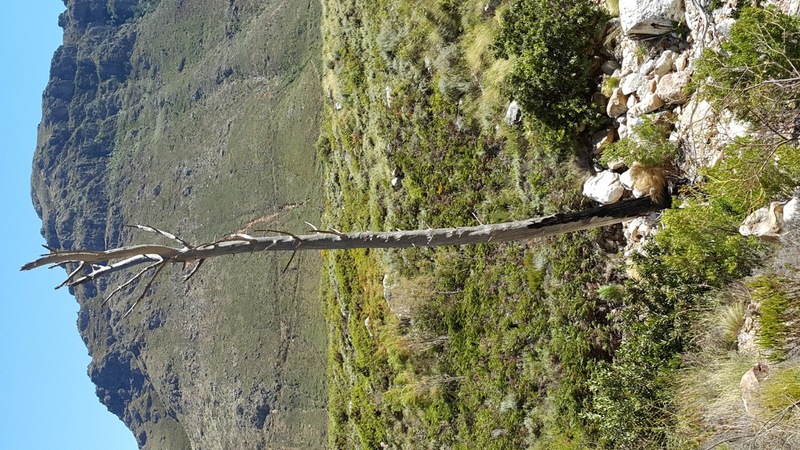 The story goes further that a hiking couple was murdered by the vagrants that was staying in the ruins and it was then decided by Cape Nature to get rid of the ruins. Here is a photo of all that remains, an open clearing that is perfect for having breakfast on your hike. 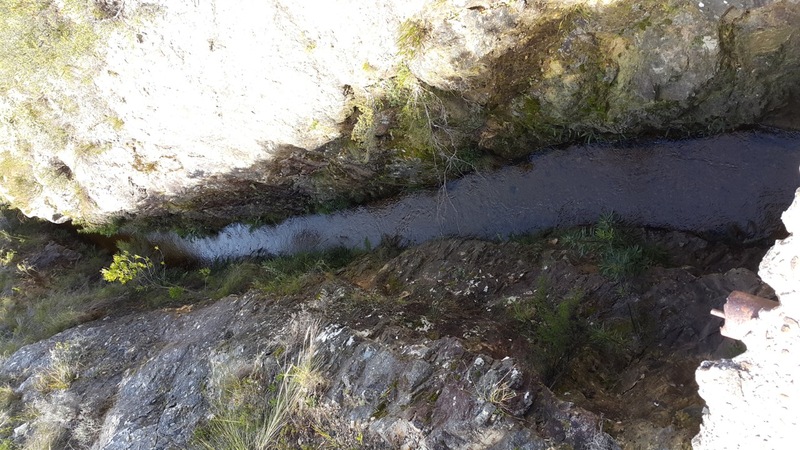 The last history lesson for today is that when Thomas Bain build the pass over the mountain, he was asked to build a duct to relay water from the river down to the farms and town. The price that he quoted was too expensive and the farmers decided to build it themselves and the story goes that it costed them twice as much as was quoted. No explosives was used and the duct was cut out by hand, this is what it look like today and still being used. 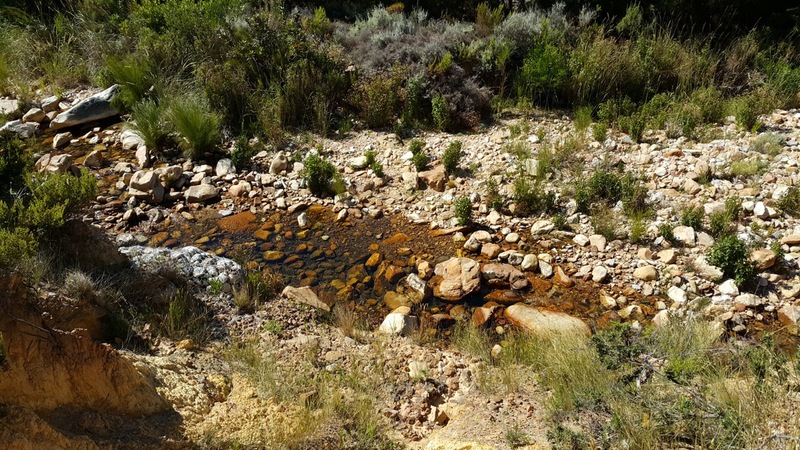 Summer is upon us here in the Southern Hemisphere and clean those hiking shoes or boots and hit the trails. This one is just the right one to get going without to much strain. Happy hiking and see you in the mountains. I have a pair of Keen’s and HiTec. 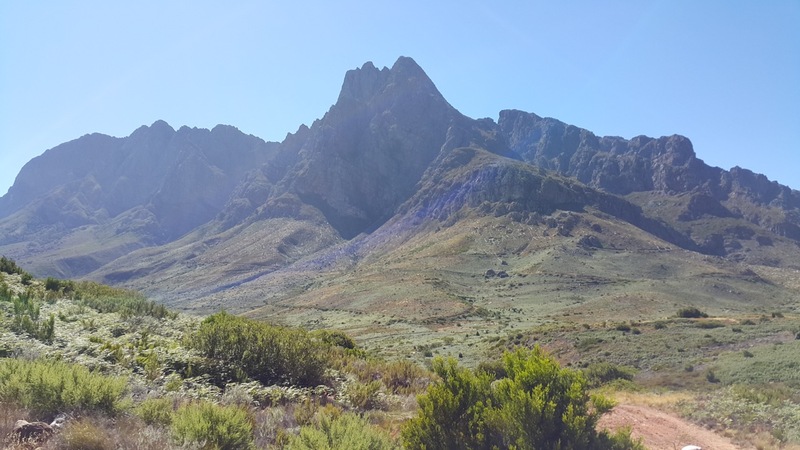 On 3 September 2016 a group of about 17 of us who are all members of the Gantouw hiking club in Somerset West went for a hike in the Jonkershoek Nature Reserve just outside Stellenbosch. 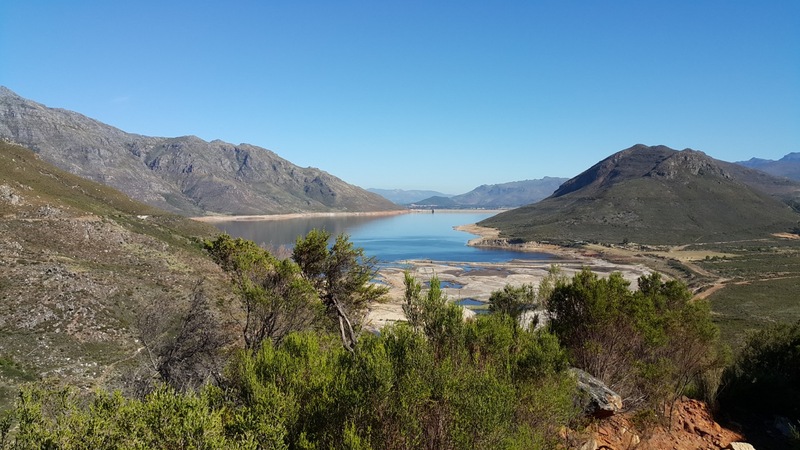 We took the easy route, Sosyskloof, which is about 7.3km. See the map at the bottom of this article. This route is very easy, not long and no steep climbs and scrambling over rocks and boulders. Depending on what scale you use, no more than a 2B, might even be a 2A. It was a nice warm summers day with a bit of wind. Some of the hikers did wear windbreakers and warm clothes, there was still a cold nip in the air. We could still see some of the remains of the fire that burned in the area about a year ago. Being the beginning of autumn, flowers was starting to bloom and after the rain there was streams and waterfalls that added to the beauty. Have a look at the video below to get an idea. 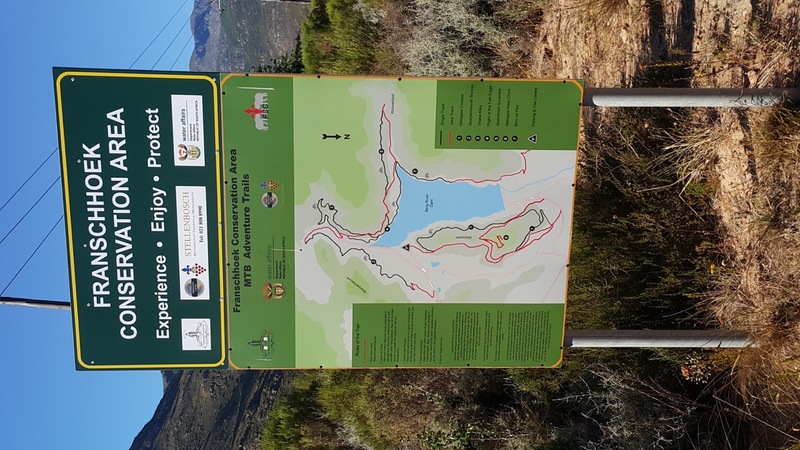 Map of Route that was taken for the Sosyskloof trail. Highly recommended outing for the whole family. Please note that entrance is R40.00 per person if you do not have a Wildcard, one more reason to get a Wildcard. Get your 8-disk Harry Potter Blu-Ray set at a discount by clicking on the Amazon link. So everybody is talking about the new Harry Potter book. And you were not one of those that stood in the line at midnight to get your copy and everything is now sold out at your local book store. I have you covered, just head over to Amazon and click your way to your own personal copy. Do not kill your dreams. A study was done with about 100 people on their death bed and they were asked what their biggest regret were and surprising the answer was, not the things they have done but what they have not done during their life. Have a look at this video below, do not be one of that “kinda” people. 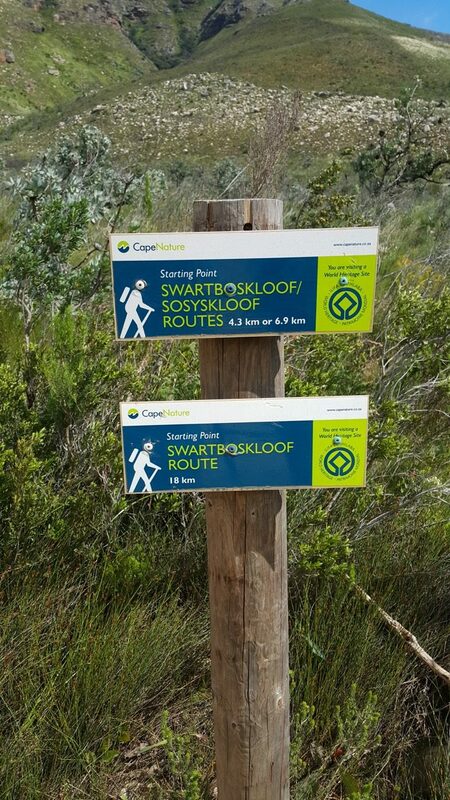 Discovery Vitality Active Rewards discriminate against hikers. I am a member of Discovery Vitality Active Rewards program which encourage exercise through exercise. Each week, which run from Saturday till the following Friday, a points goal needs to be achieved for certain benefits and awards needs to be obtained. For example, 100 points gets allocated for taking more than 10000 steps. 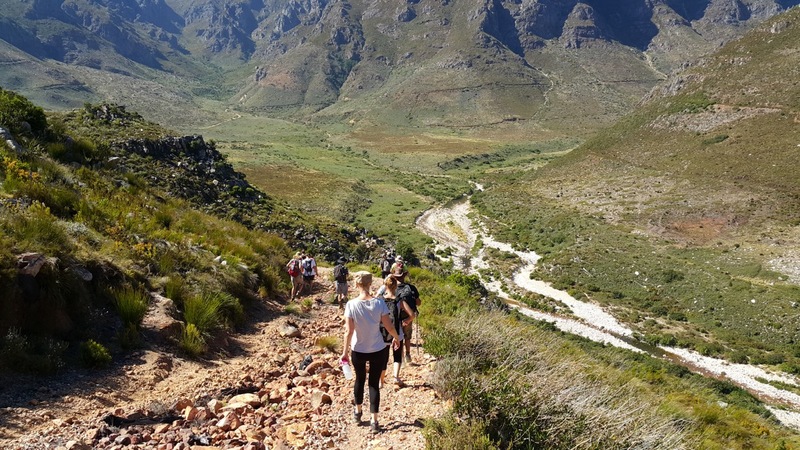 However the points allocated are highly scewed towards gym exercise, running or cycling and totally discriminates against hikers. 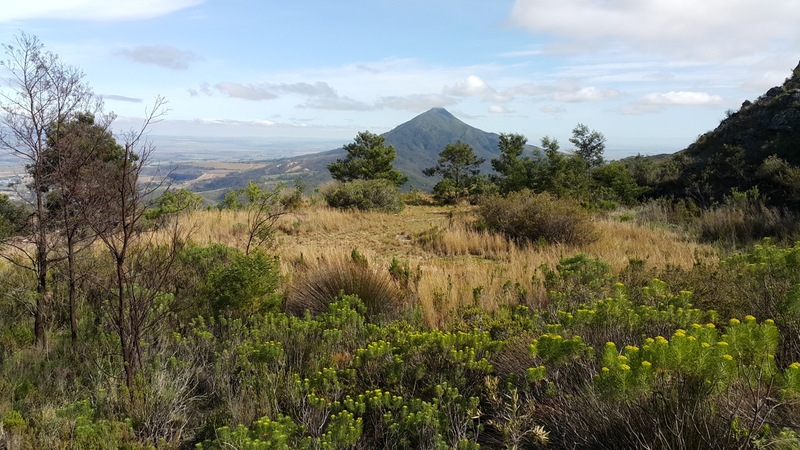 I am going to use a hike I did past Saturday, 21 May 2016 to explain my point. and below is a Google Map which show the terrain that was hiked. So Discovery have awarded me with 100 points for a 23.27km hike that took 5 hours and 25 min of actual hiking with over 37000 steps taken. The total time with breaks was 7 hours and 30 min. Am I the only one that think this is discrimitarry when 90 min in a gym will get you 300 point and a hour run will also give you the 300 points. Even a short Parkrun will get you 300 point. If I spend 5 hours plus running or in the gym or cycling then I would get much much more points. And please do not tell me that hiking in the mountain at an average pace of 4.3 km/hour for over 5 hours is not as strenuous as gym or running. This just does not make any sense?? Me being an active hiker and the way I do my exercise will never get more than 100 points for a hike irrespective of the distance or the difficulty and most hikes are strenuous and difficult. My current weekly goal is 600 points and since I will never get more than 100 points per day, it is almost becoming impossible to reach my goal so why should I even bother to take part in the program. I will however not stop hiking. Would like to hear the views of others so please comment below. If anybody from Discovery reads this, then I would really appreciate a comment. 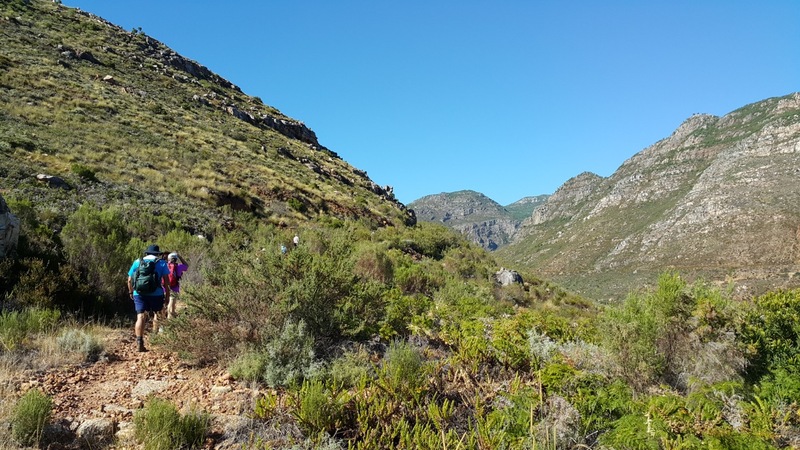 On Saturday, 21st of May 2016, together with the Mountain Club of South Africa (Paarl/Wellington Section), I hiked the longest route in the Kogelberg Nature Reserve. 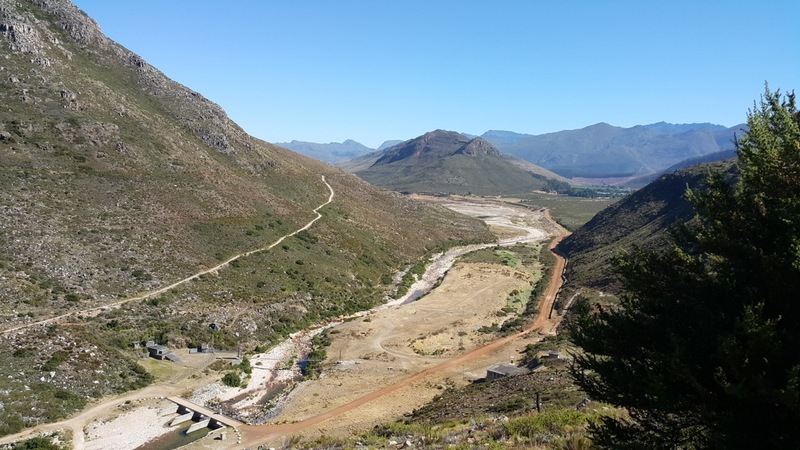 The reserve is on the left as you drive from Betty’s Bay to Kleimond. The entrance to the reserve is on the left just before you cross the Palmiet river. 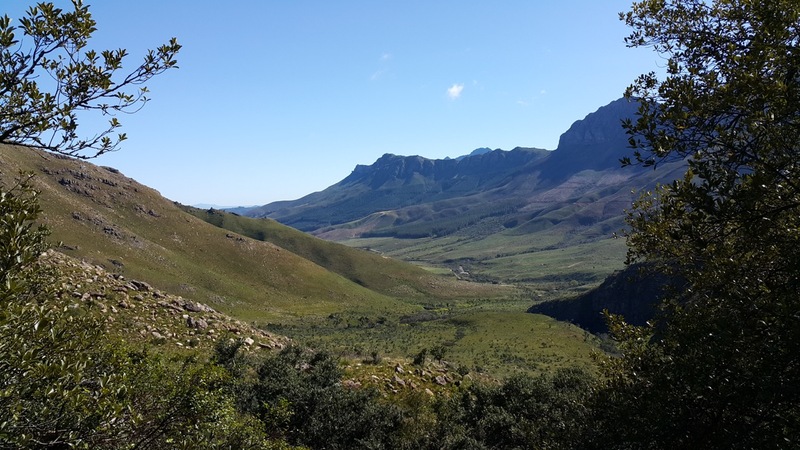 From Cape Town, it is about one and a half hour drive to get there. I met up with 13 other hikers from the club and at 8:30am we started our hike. Below is a map of the route we took and when we finish back at where we started at about 4pm, Runkeeper showed a distance of 23.27km covered with an elevation from 53m at the start and finish and 523m at the highest point – se elevation map below the route map. It is a fairly easy hike with steady uphill to the highest point and then a quicker decent down the ravine and forrest. 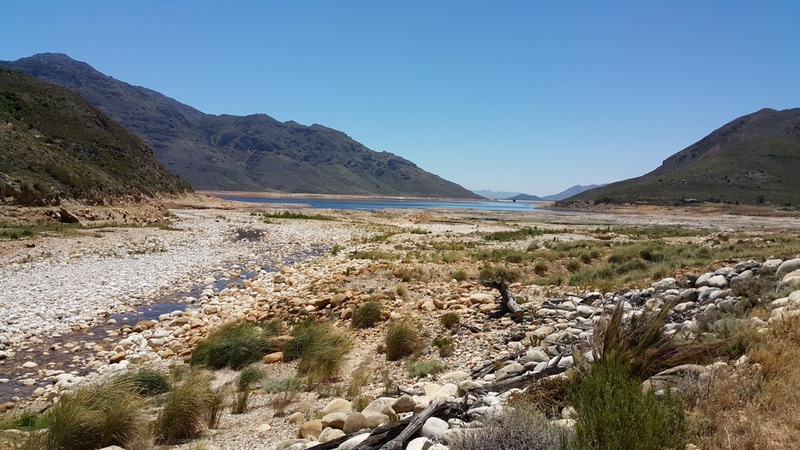 But since it is so long, almost 24km, it take its toll and is not for the fainthearted and although there are lots of streams with fresh flowing drinking water, ensure you carry enough water also. 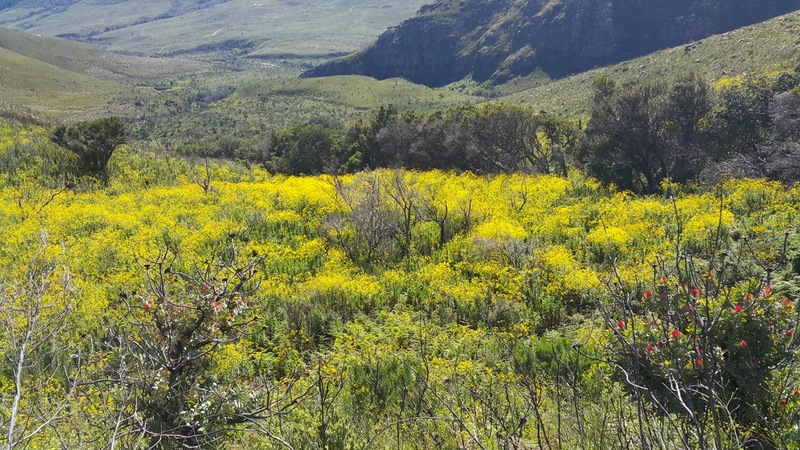 The veld is mostly fynbos and open areas as can be seen from the photo gallery below. The mountain vistas is just amazing and we were even lucky to see a King Protea in bloom, rare for this time of the year. 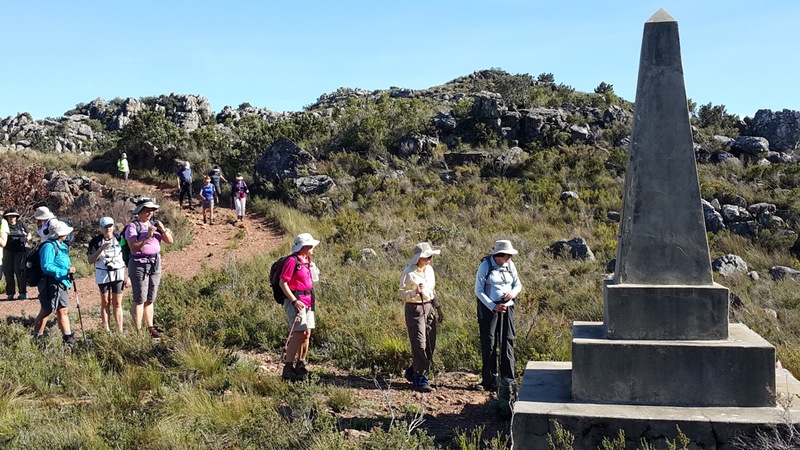 On Saturday, 14 May 2016, myself and another 17 members of the Gantouw Hiking Club did a 9.2km hike in the Silvermine Nature Reserve. The reserve was closed for a long time after a devastating fire in 2015 but opened again earlier this year. The hike is a fairly easy hike (about a 2a or 2b maybe) and below is the map of the route we did. The only part us the piece on the left which include a bit of scrambling up rocks and little bit on the edge of the cliff but nothing dangerous. The morning started out very misty but since rhe reserve is high up on the mountaing range, we were way above the misty clouds below. However this made for some great photographs. With the sun above us and to out backs and the clouds and mist in front below us, I had the rare experience of seeing a Brocken Specktre … yes I had no idea what it was either but had a person in the group who explained it. It is basically your body that throw a shadow against the cloud below and form a rainbow around your shadow. Tried to photograph it but did not come out very clear but you should get the idea. We had lunch at Noordhoek Peak bench, on the map above, the point top left. Here we had a view of the sea below. Gallery of photos taken during the hike, enjoy and comments welcome. Copyright © 2019 Famous last words of Marius. All Rights Reserved.